Horizontal CNC machining center with 5 piece pallet pool with 180 tools. 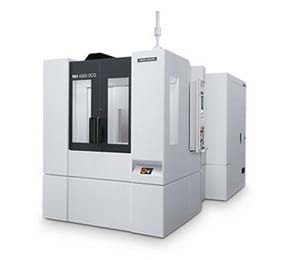 Renishaw probe. 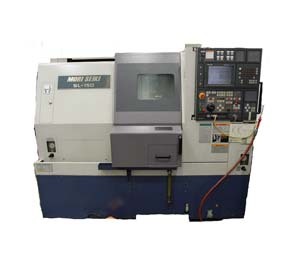 Our skilled CNC machinists using the newest and highest quality CNC machines available, specialize in precision milling and turning of small to large sized parts - up to 84 inches and weighing 5000 Lbs. 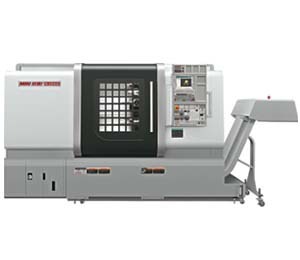 From small quantities to production runs, York Machine is capable of a wide range of manufacturing possibilities. Our new 17,000 square foot facility allows for increased capacity and capability to better serve our customers in the medical, aviation, drilling and robotics industries. 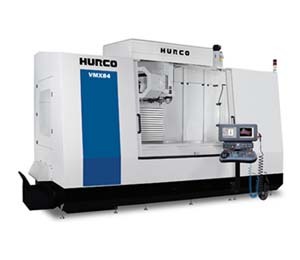 Call York Machine Shop today for your parts manufacturing needs and let us make your design a reality. Phone 250.287.7716.